Two surviving members of Soundgarden will reportedly come together in performance for the first time following frontman Chris Cornell's unexpected death last year, according to a recent report from the New Musical Express. Last May, the Soungarden singer and Audioslave member died at 52 in what was later ruled a suicide. 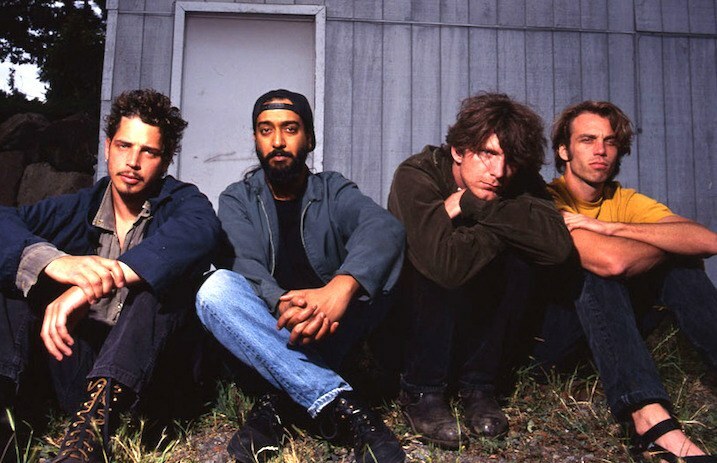 The last time Soundgarden performed together was the night before his death, at the Fox Theatre in Detroit. Now, a couple Soundgarden members are said to be joining up again. Soungarden drummer Matt Cameron (also the drummer of Pearl Jam) and guitarist Kim Thayil will reportedly appear at Denmark's upcoming Northside Festival (Friday, June 8) as part of a rock 'n' roll supergroup organized to pay tribute to MC5's classic Kick Out The Jams album, as uncovered by Pearl Jam Online. Along with Cameron, Thayil, and MC5 guitarist Wayne Kramer, the band will apparently feature Don Was and Zen Guerrilla's Marcus Durant. Soundgarden bassist Ben Shepherd is “not expected to join [Cameron and Thayil] for the performance,” per the NME, but the two-member Soundgarden reunion will still be the first time the drummer-and-guitarist pair have performed publicly together since Cornell's untimely passing.